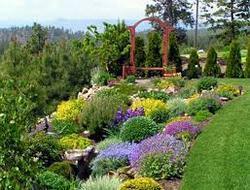 Service Description:Being one of the trusted organizations in the market, we are affianced in providing a wide range of Landscape Gardening Services. 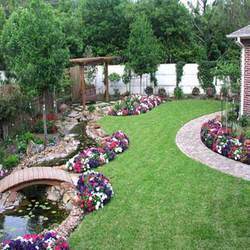 Being a most reliable organization, we are engaged in offering Landscaping & Horticulture Drawing Making. Green Asia Facility Management Pvt. Ltd. Preferred Yard Area: Anywhere you'd like. We provide wide spectrum of Landscaping and Horticultural Services and other town planning architectural services to our clients. We Provide Horticulture services to residential areas, hotels, hospitals, schools, Govt and PSU establishments.